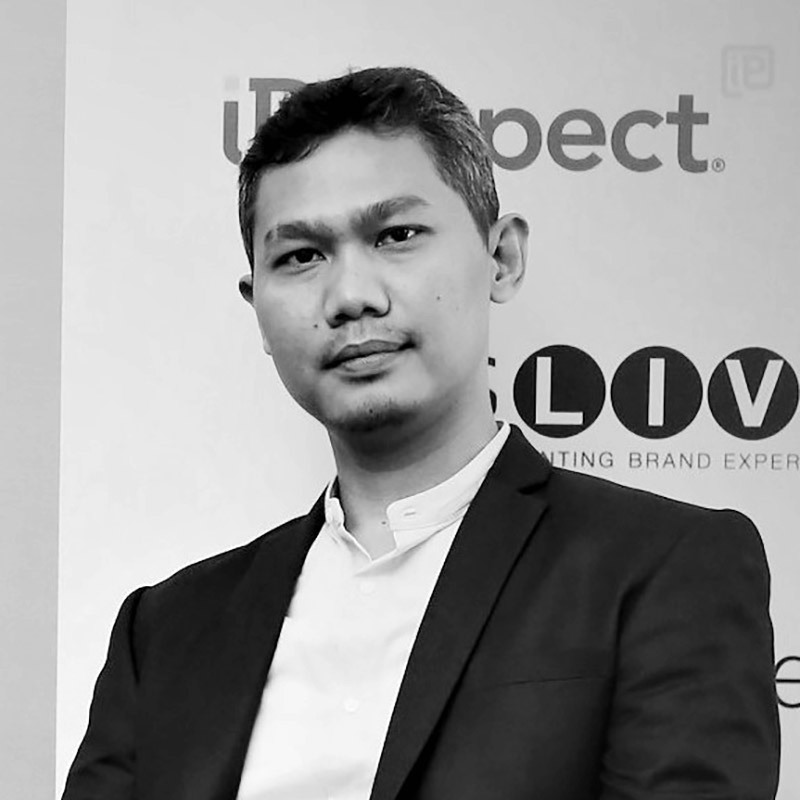 Agung Prihambodo, CEO, Posterscope Indonesia, has over 20 years of expert marketing and project management experience as well as experience working in creative agencies. Agung joined Posterscope Indonesia in its early days (2012) where his role, in addition to running the company and generating new business, also involved product development and first-to-market OOH measurement. Having a data analytics background ̶̶ Agung worked for many years in a Big Data Analytics firm, with a focus on data integration ̶̶ Agung and his team now focus on turning data into actionable strategy combined with measurement in Indonesia’s most complex advertising medium. Within the OOH industry Agung is passionate about data, design, technology developments, measurement, and delivery of strategic goals to deliver positive business outcomes. We deploy cookies to help us to identify how users navigate to and around our website and to enable some of the features within the site that may be beneficial to you (for example, language preferences, or print page features). This helps us deliver an effective online service to you. These are known as “First Party” cookies. These cookies allow our sites to remember choices you make (such as user name, or region you are in) and provide enhanced, more personal features. These cookies can also be used to remember changes you have made to text size, fonts and other parts of web page which you can customise. The information these cookies collect may be anonymised and they cannot track your browsing activity on other websites. These cookies are used when you share information using a social media sharing button or “like” button on our site or you link your account or engage with our content on or through a social networking site such as Facebook, Twitter or Google+. The social network will record that you have done this. This information may be linked to targeting/advertising activities.